We took one of our most popular Mary Jane clog silhouettes and gave it a makeover. 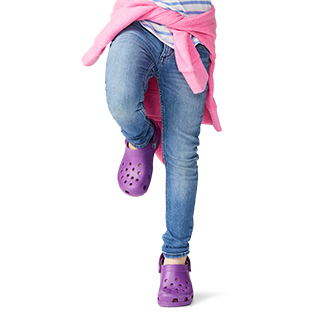 The Crocs Karin is prettier all around, with a streamlined shape that gives it a more feminine look. 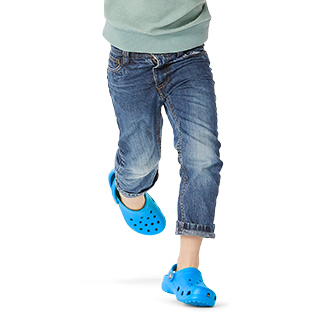 Pivoting straps give you a comfortable fit, and the Croslite™ foam construction gives you all of the cushion and comfort you love from Crocs. 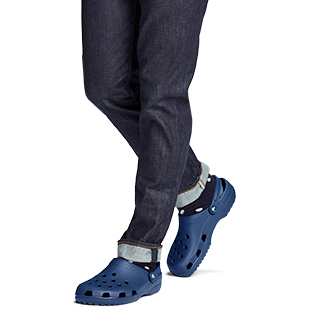 "I love this shoe and came back for a second pair. 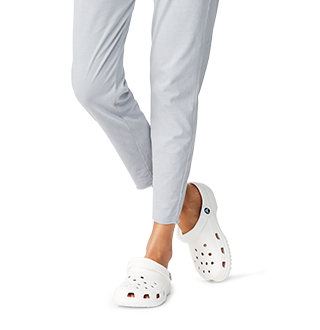 They are cute and comfortable. I volunteer at a public garden and love that I don't have to worry about them when walking in wet grass or dusty paths."